We can assist with planning for reconstructions and reorganisations in a tax efficient manner. This is usually done in tandem with our Corporate Finance department so all your needs are catered for. Reconstructions may need to be done to facilitate new investors, to split a trading company in two, if a company is being sold, or if a company is being purchased. As well as structuring for these types of transactions we can also complete the tax due diligence and review tax warranties in contracts while also reviewing contracts to ensure they meet with all the tax legislation. 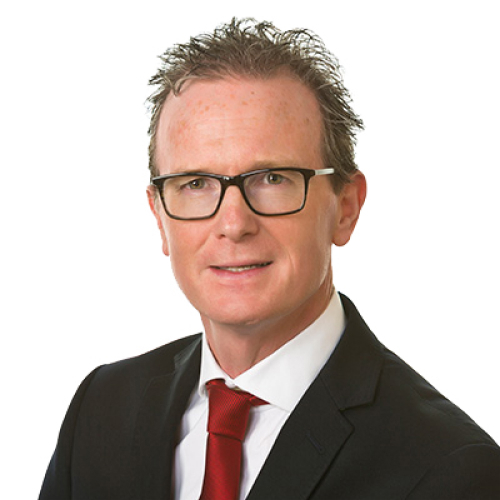 Paul joined O’Reilly McCarthy in 2001, prior to the formation of Quintas in 2005. Prior to being appointed as Partner, Paul held various roles across the firm. Paul is Partner in Charge of our Outsourced Accounting & Advisory Services department. This department offers a broad array of services to its clients including financial reporting, payroll, vat compliance, banking & general business advisory. Paul’s client portfolio includes businesses spanning a range of sectors. Paul has significant knowledge and experience of the hospitality sector which includes food producers, hotels, bar & restaurants. 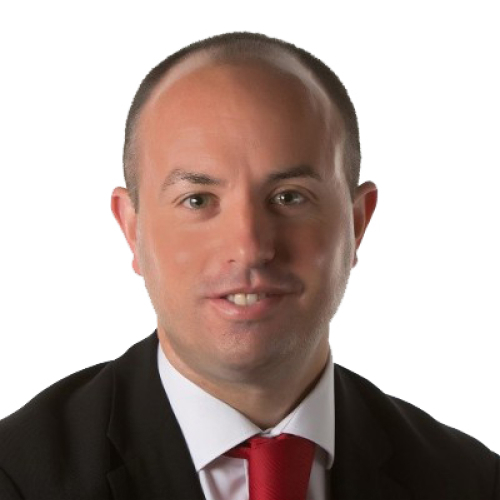 Paul is a graduate of UCC and is a member of the Institute of Certified Public Accountants of Ireland. 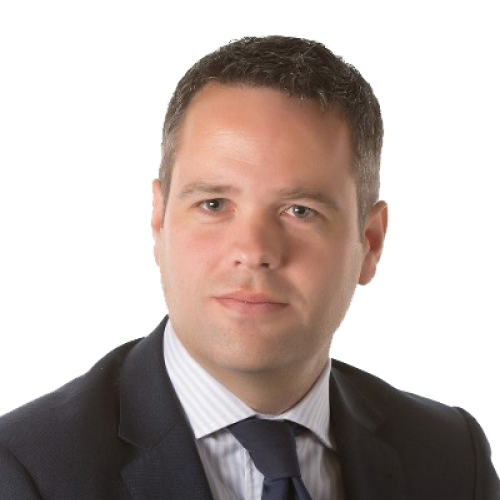 Paul is a Chartered Company Secretary and holds an Audit Practice Certificate. Prior to joining the firm, Paul worked for AIB Bank plc. 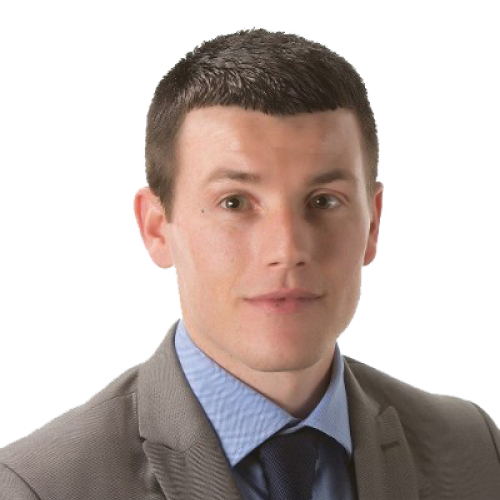 Don Joined Quintas in 2011 as a trainee accountant. Don has worked in the business centre and the SME department prior to joining the Corporate Finance & Advisory department. This department offers a broad array of services to its clients including financial reporting, auditing, payroll, vat compliance, banking & general business advisory. Don has significant knowledge and experience of the hospitality sector which includes hotels, bar & restaurants. Don is a member of the Institute of Certified Public Accountants of Ireland.